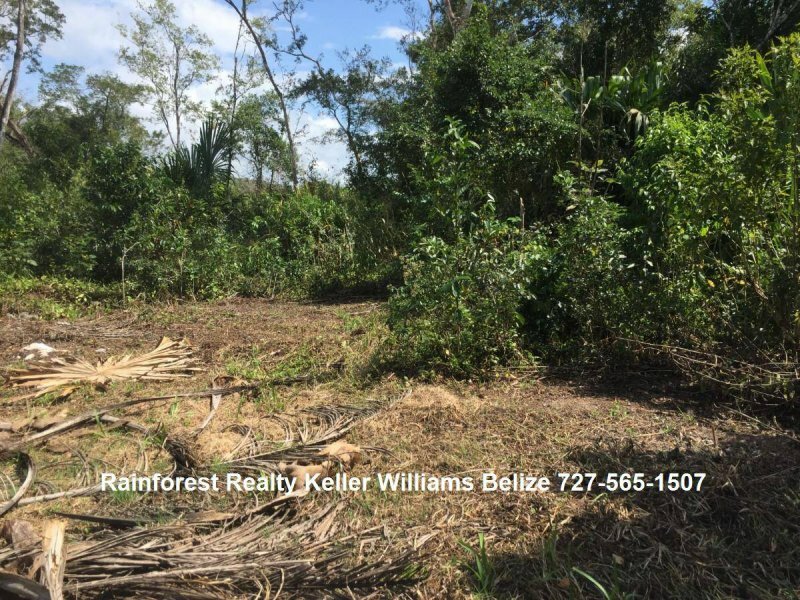 $ 65,000 USD: Belize 4.443 Acres Lot For Sale Near San Ignacio. 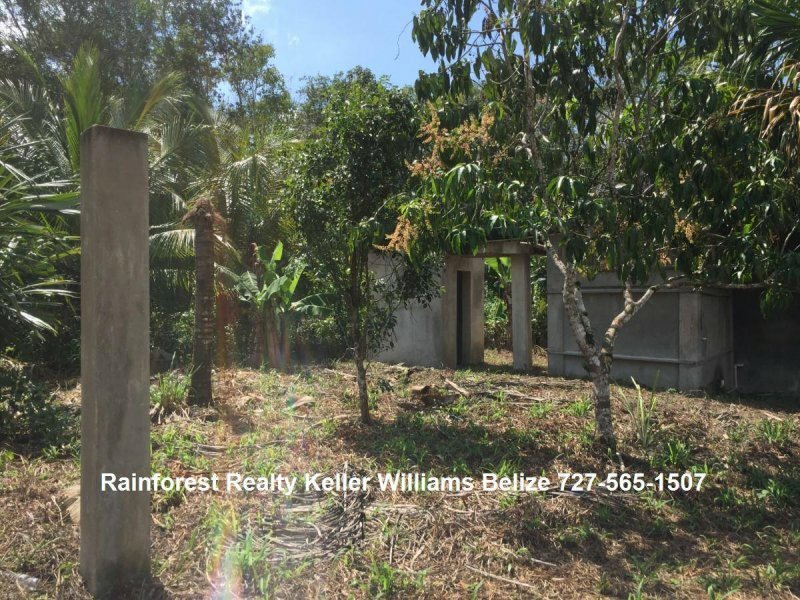 This property is located off the Western Highway Near Mile 75, behind the gorgeous landscaped property of Snooty Fox. Contact us for a showing. 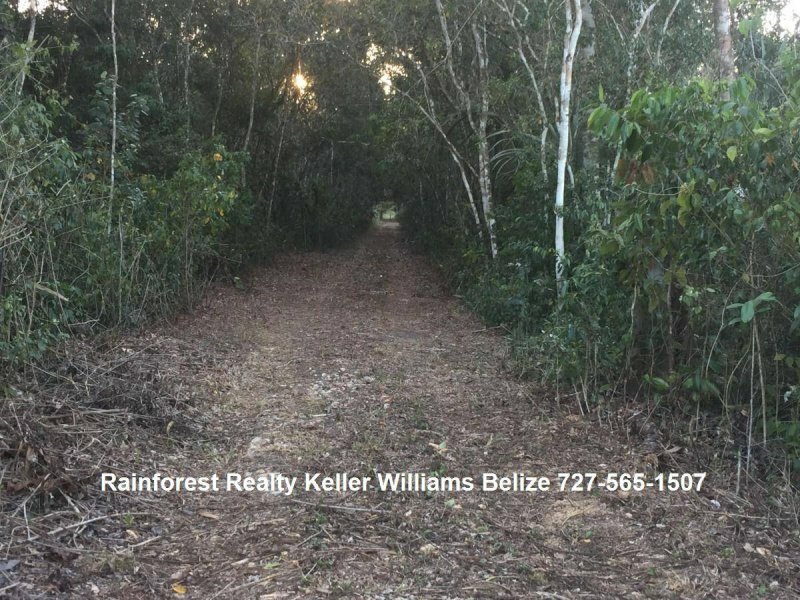 Beautiful 4.443 Acres of virgin land off the Western Highway Near Mile 75, located behind the gorgeous landscaped property of Snooty Fox and just 5 minutes drive from San Ignacio Town. 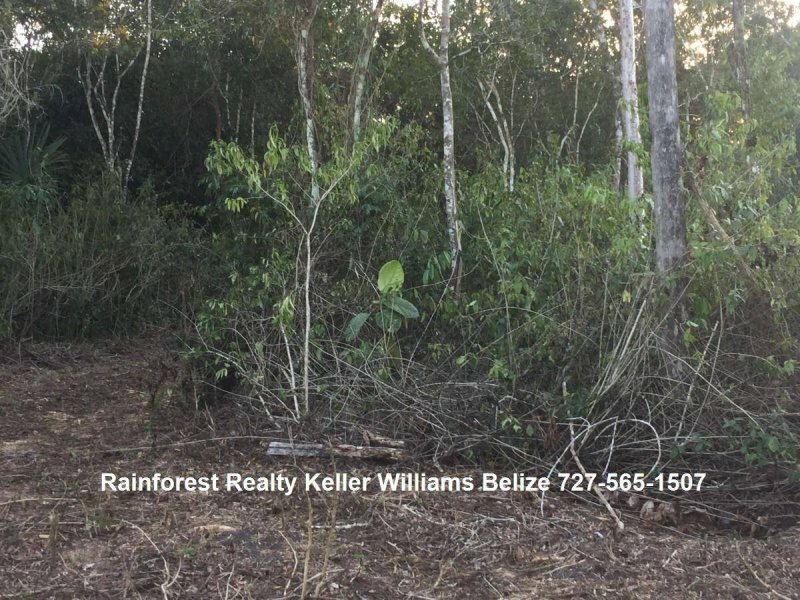 This lot is perfect for a residential home and much more! Close to all amenities including schools and shops. Viewing is a must! Call us for an appointment!